Known as “transfer season,” the spring semester can be a time of great stress for college students. Burnt out from fall and broke from the holidays, the last thing most of us have in mind are scholarship deadlines popping up throughout March and April. If only there was an easier way. To make the process much more manageable, El Vaquero has done some research to supplement and simplify your scholarship experience. A common question is, where do we even find scholarships to apply to? There are many opportunities offered by Glendale Community College, for any student that attends the school. A common misconception among students is the thought that they don’t qualify for these grants, which often results in them not even trying. In order to qualify, one needs to at least have a 2.5 GPA, have completed 12 units at the school, and have a letter of recommendation written by a professor. That’s it. Everyone, including AB540 and international students can apply. “The scholarship office would like students to know that every student has an equal opportunity of receiving a scholarship,” assured Avanessian. She also noted that students who take their time to write descriptive personal statements often have a higher chance of receiving these awards. Of course students shouldn’t just stop at applying for scholarships within the school. 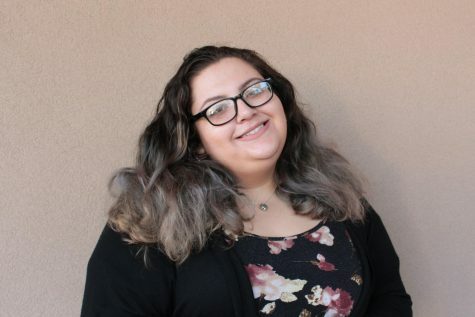 On page [#] of this issue of El Vaquero, fellow reporter Kylie Shannon has compiled a list of websites and mobile apps where students can apply for a mirriad of scholarships with plenty of categories to choose from. With that in mind, everyone, from the single working mom, to the first generation immigrant, can start investing in their future by simply applying.